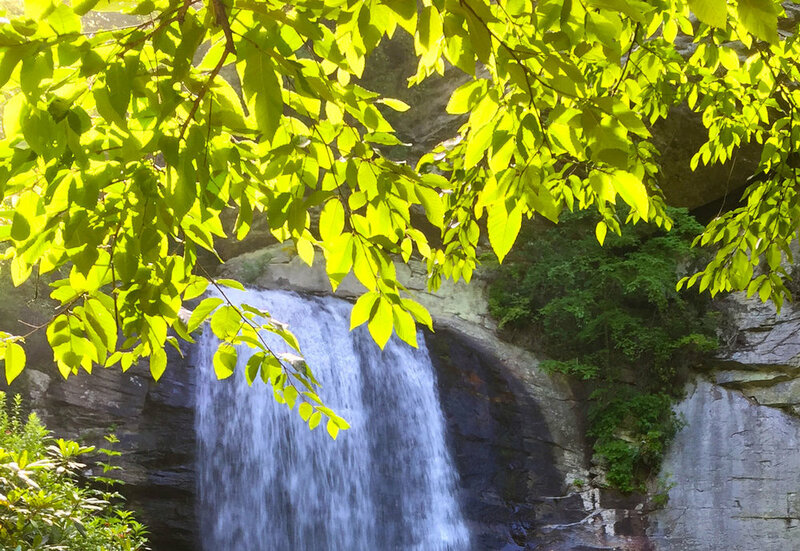 The Pisgah National Forest is filled with cascading streams and waterfalls, many of which are easily accessible with little to no hiking required. 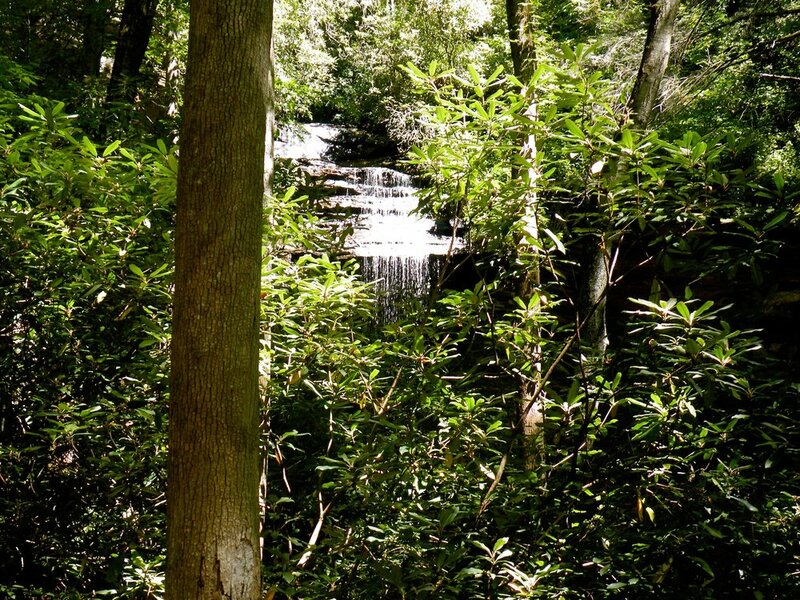 This adventure will include visits to Looking Glass Falls, Moore Cove Falls and the super popular Sliding Rock. Looking Glass is visible from the road, but best viewed by descending a series of steps to the base of the falls. 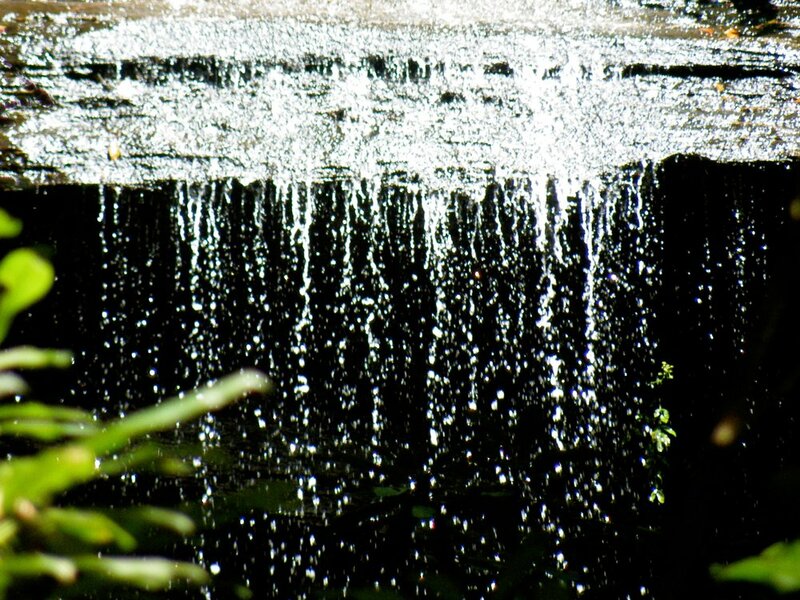 Just up the road is Moore Cove Falls, reached with an easy 20-30 minute walk through beautiful hardwood forests on a well maintained trail; then it’s a short drive to Sliding Rock, where you’ll have the option to watch the action or join in the fun! (There are facilities for changing into your bathing suits). 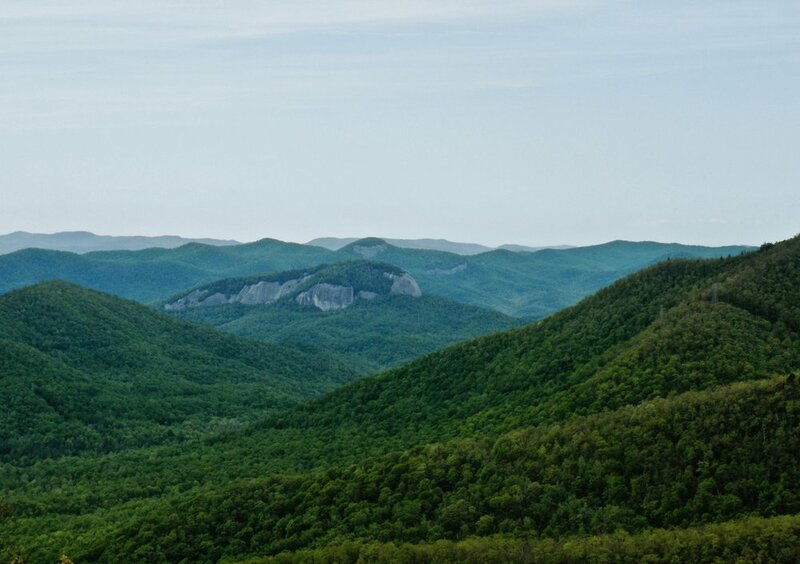 After visiting the waterfalls we will drive a few miles up the mountain to the Blue Ridge Parkway where you will experience incredible views of Looking Glass Rock and the vast expanse of the Pisgah wilderness. This is where you’ll enjoy a gourmet picnic at one of the parkway overlooks along with a bit of music and storytelling. After lunch it’s a short visit to the Pisgah Inn and the 45 minute drive back to Asheville via the Blue Ridge Parkway.